We're grateful you've visited our page! Wally the Airstream is a 1959 Airstream Ambassador Land Yacht. Purchased from its previous owner in Nisswa, MN in Summer of 2018, Kyle & Jackie hope to have the silver project on the road quickly! You'll find updates from them regularly as they bring their friend Wally back to glory and back on the road for more outdoor adventures! Restoring an Airstream has always been a dream of Kyle and Jackie's. As a Space Camp kid, Kyle has been enamored with Airstreams since seeing the videos of the astronauts waving from the rear having returned from space. An avid camper, Kyle has been enjoying the outdoors since his mother and father began taking him on trips throughout southern Illinois and Missouri as a child. Jackie too spent a lot of her childhood camping in the outdoors. She and her family spent weekends in the lakes regions of northern Minnesota clearing land and building a cabin. Jackie caught the Airstream bug after visiting some of the Airstream dealers on the west coast of Florida. In their "real life" Kyle is a Director of Sales and Doctor of Audiology. Jackie is an executive administrative assistant. They have one daughter Ellie who likes to camp with them from time to time! The name of the Airstream, Wally, is very sentimental to Jackie and Kyle. Two months prior to acquiring the camper, they lost their beloved chocolate Labrador Wallace. He was the best pup that anyone could ask for and naming the Airstream after him seemed like a fitting tribute to their best friend and companion. May Wally always keep watch over them as they travel and experience the outdoors. 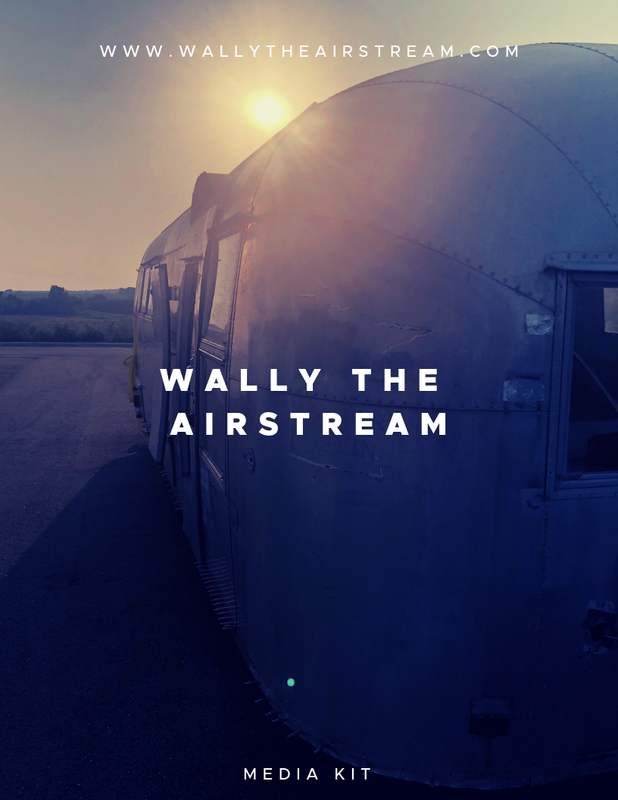 If you are interested in collaboration opportunities with Wally the Airstream, we'd love to hear from you! From road test trials of products, utilities, and services we're open to opportunities to work with you! Disclaimer: All paid or sponsored products, utilities, and services will be fully declared in our Build Story and Parts List. We will always provide honest and well-considered feedback. Suppliers will always have to opportunity to review postings prior to publishing for accuracy and completeness. 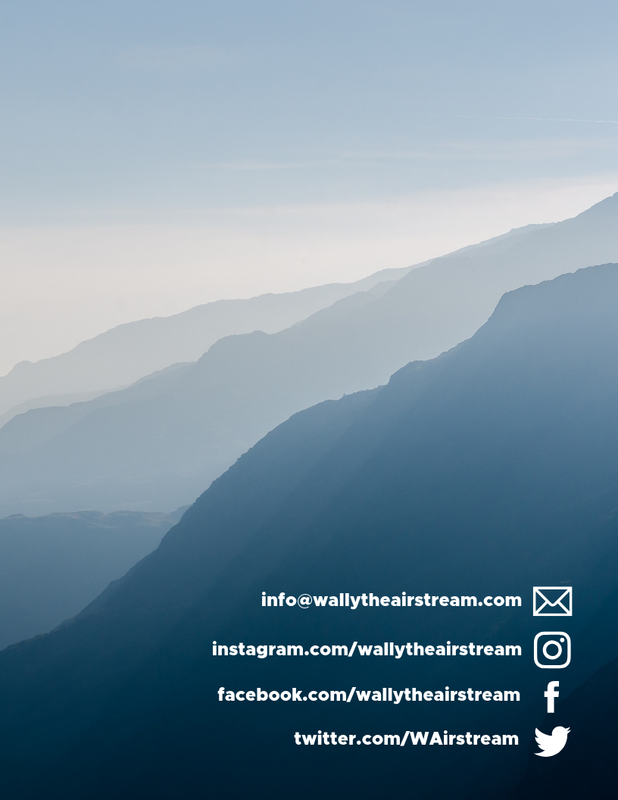 Please fill out the form below for opportunities or contact Kyle at Collaboration@WallytheAirstream.com. We look forward to hearing from you!